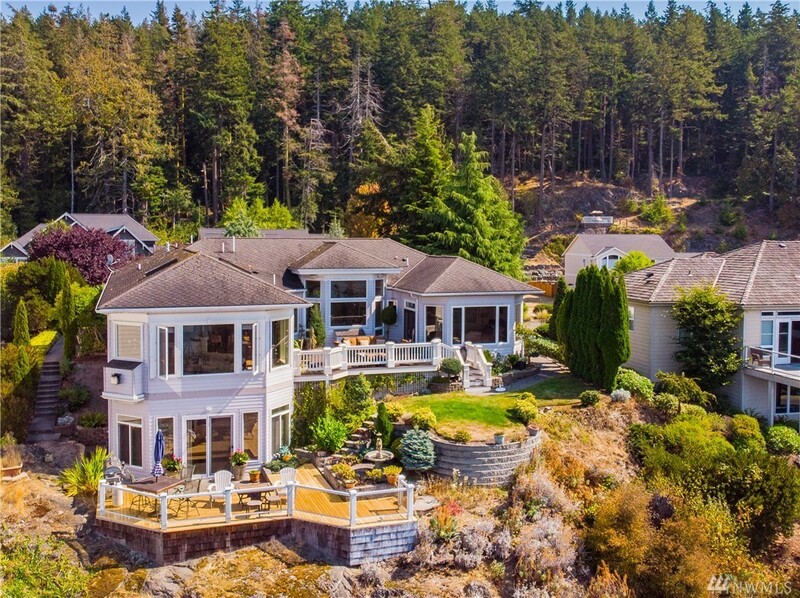 The beauty of this spectacular Marine Heights home is only enhanced by the stunning panoramic views of the San Juan Islands, Burrows Bay and the Skyline Marina. Breathtaking sunsets from your entertaining back yard with 2 decks, 1 with built in gas fireplace. 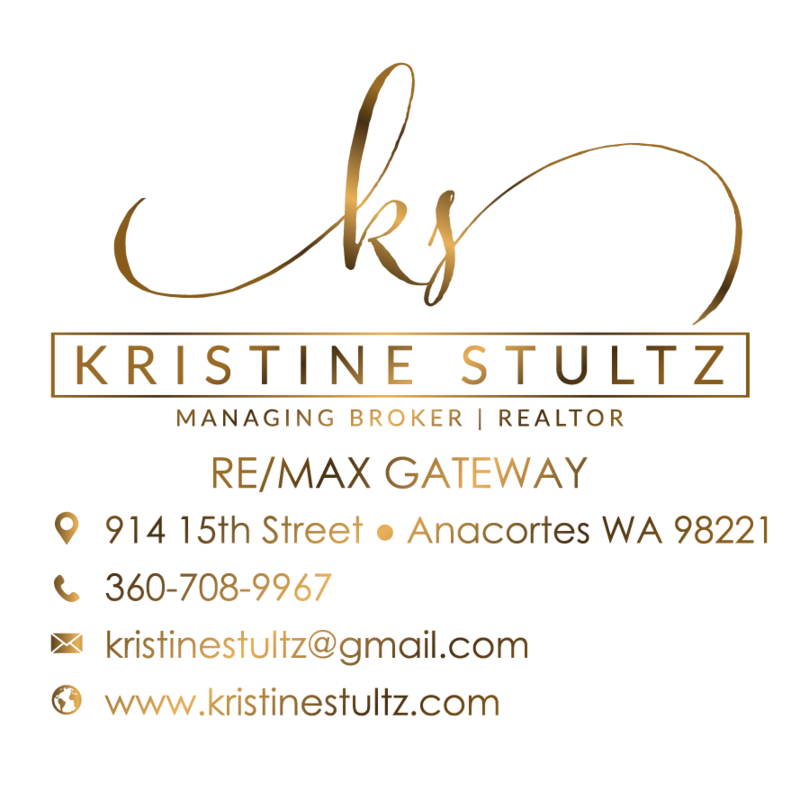 Original owner, main level living, incredible views, built with steel studs, daylight basement with separate entrance, granite counters, stainless appliances, 3 bedrooms on main level, one bedroom down, 3 fireplaces. 1st time on market!